After a month at home my feet are getting distinctly itchy. Tomorrow evening we begin our journey north to Sutherland and Orkney via a short time in Edinburgh. It is some time since I was last in Sutherland and I have never been to Orkney. The chapters of this book which I picked up in a secondhand bookshop, follow our route to some extent as they are arranged south to north. 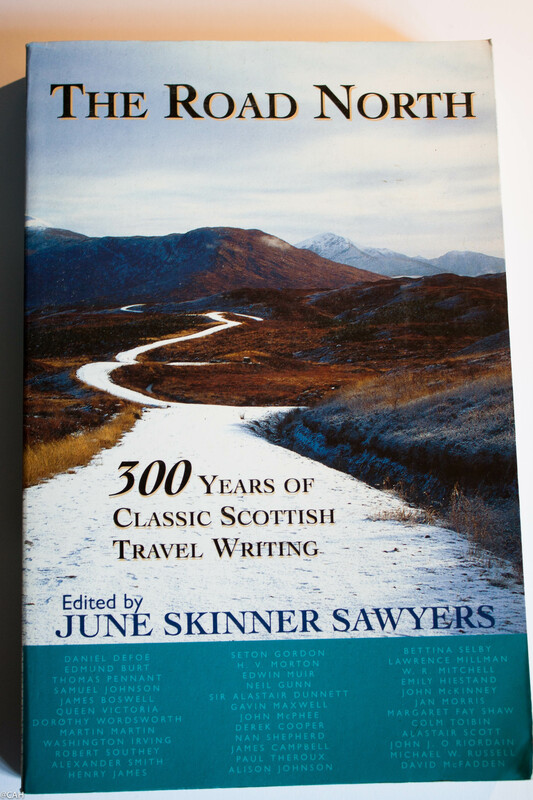 They cover 300 years of Scottish travel writing, some familiar and some not, so the book is a great pre-trip read.